The book is a manifesto of optimism, fellowship and common sense. The underlying message throughout the book is a call for a collaborative vision for education. 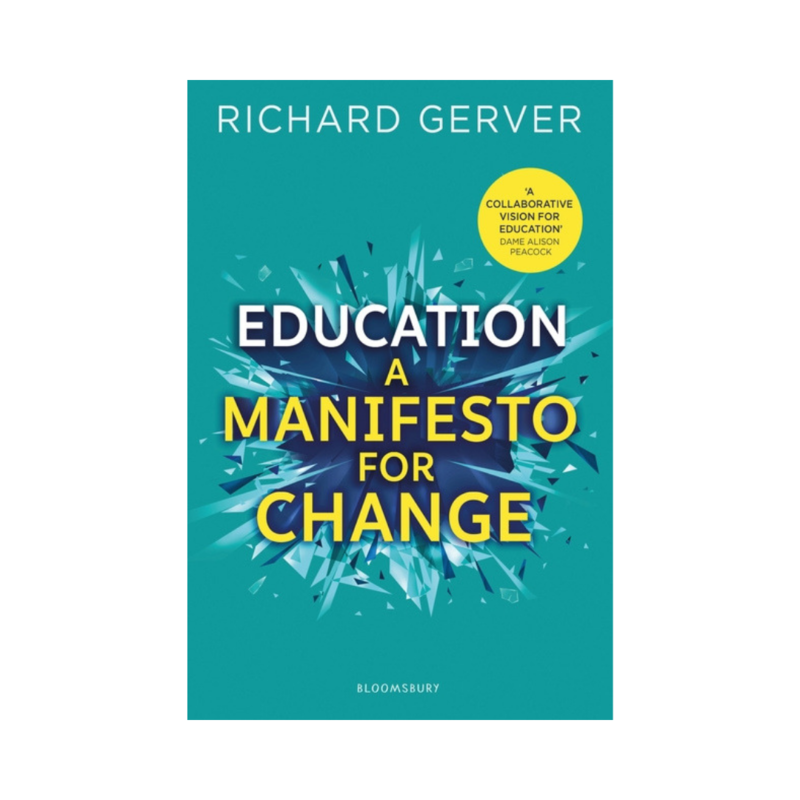 Gerver presents a common-sense manifesto for education philosophies that truly prepare students for their futures. 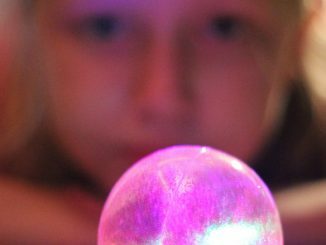 An optimistic vision for a new way forward for educators everywhere. Just the mention of the word ‘manifesto’ to many, and you will see their eyes glaze over, as many politicians use such publications to spell out their ideologies, ideals, and promises to ultimately obtain power. But creating a manifesto can be a hiding to nothing, with many falling on their swords by failing to promise on their words. The realities of life, unexpected events, and other actors involved can impact on being able to deliver their manifesto. With the dangers highlighted in mind, it is plausible that any individual sets out to create a manifesto of ideas, let alone within the education sphere, which is threaded with so many ideologies, opinions and experiences that are so personal based on one’s history within the sector. 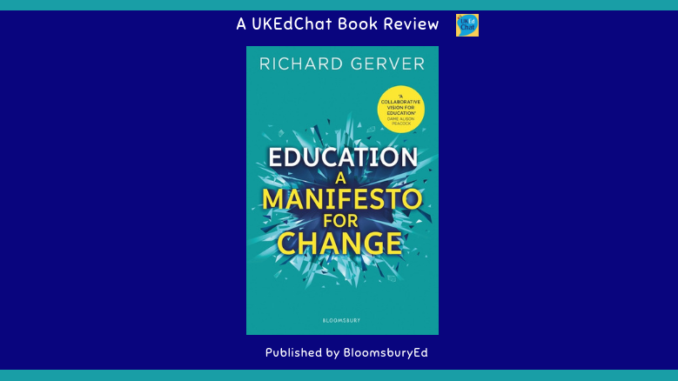 However, this is what Richard Gerver challenged himself to achieve in writing his ‘Education – A manifesto for change’ book, that challenges everyone invested in education to consider how the school systems can be made fit-for-purpose within contemporary times. 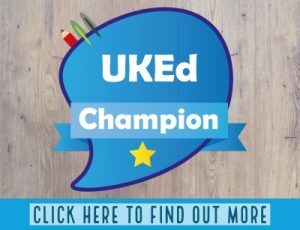 The underlying message throughout the book is a call for a collaborative vision for education that will prepare society to ‘thrive in uncertainty’, with ten chapters (visions) each offering insights into how each party within the education system can positively impact on educational outcomes for young people. Reflecting within the first chapter (Peace! ), Gerver notes how globalisation, technological advancement and environmental shifts have changed the game in society, with the challenge for education being in keeping up with these impacts that will have an effect on the future lives of our students – co-operation, Richard advocates, must be our default and peace has to be at its heart. Progressing through, the book notably reminds of nine key behaviours of great teachers, whilst exploring speeches and attitudes from great figures from history and how they shaped the world around them. 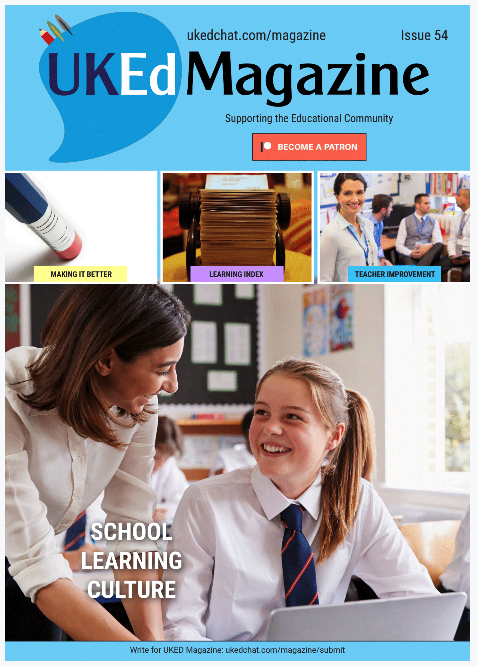 Skills and knowledge are embedded within this manifesto for educational change, with a change in the emphasis given to educators becoming great coaches, empowering and not micro-managing students, along with expressing a real interest in the students we interact with so frequently. 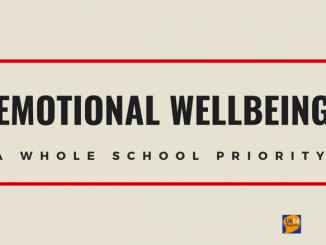 Now, with all the pressures from Government, school leaders and inspectors, this may sound difficult – there are just not enough hours in the day, but passionate educators are great communicators and listeners, so there is great optimism to be had. An exploration of great optimists is shared within the book, and individuals reading this book can take great comfort for the traits that the majority of us share – is one (out of many) of the most inspiring sections of the book that is worth taking the time to read word-for-word, and regularly. 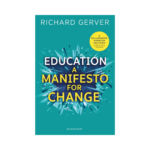 This book is not a manifesto where teachers get beaten with negative, bureaucratic or performance threats, but it is a manifesto of optimism, fellowship and common sense. 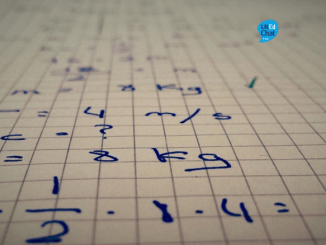 If you are working within education and feel beaten by the system you are working in, then explore this book to help re-ignite the passion, belief and hopes that you undoubtedly had during your induction years. As teachers, we leave a legacy of the time our students spend in our presence, and surely we all want that legacy to be positive and inspirational.